Cycling is fast-becoming a popular sport in Africa, especially in South Africa which is known for its gorgeous cycling terrain. 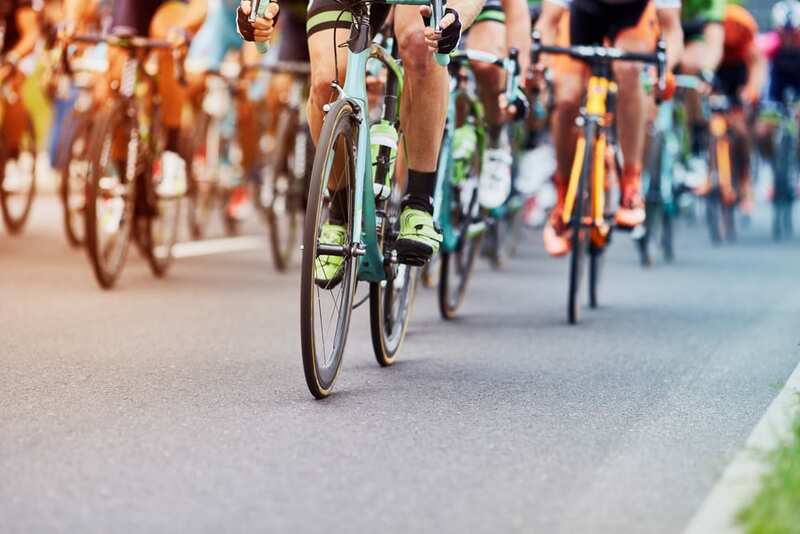 In fact, the city of Cape Town is home to The Cape Town Cycle Tour which is the largest independently-timed race, attracting a huge number of cyclists around the world. The popularity of cycling in South Africa is evident by its thousands of registered members totaling to over 25,600. Greg Minaar, who has won UCI Mountain Bike World Cup three times, is a native of South Africa. One of the many Italian influences in Eritrea is cycling. The colonizer introduced bicycles way back in 1898 and cycling have since remained a popular sport. Did you know that Eritreans were the first ever Africans to take part in the world-famous Tour de France? Daniel Teklehaimanot and Merhawi Kudus put Eritrea in the cycling world map when they participated in the tournament, first time. Women’s cycling is also becoming popular in Eritrea’s neighbor, Ethiopia. Likewise, Algeria and Kenya are also seriously considering cycling as a sport.